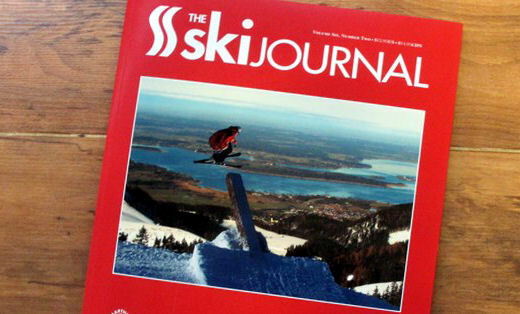 Cover shots are few and far between even for the Tanner Halls and Shaun Whites of the world, so hats-off to German Ambush rider Jürgen Nigg who recently scored the cover of The Ski Jornal. The stunning shot was taken in the Bavarian Alps not far from Amplid HQ, overlooking lake Chiemsee by photographer Roman Lachner . Congrats Jürgen.